that Will Knock Their Socks Off! A great high school yearbook theme can capture the story of your school's personality and accomplishments in a nostalgic photo journal time capsule. You'll keep these books forever and they'll take you back to your school day memories over and over again. Many things come and go, but the wealth of youthful history and milestone moments contained within the covers of your yearbook endure. You want a high school yearbook you can sign, store on the shelf, pull out in 20 years to show off and talk about the theme you used. Here are a few theme ideas to get you started. Just add a dash of your own creativity. A great yearbook does not produce itself. You must plan. Make it a priority to organize your staff and theme before the old year is through. You don't want to miss the memorable first days of the new school year because you're not ready. Get to know your staff and their individual skills and talents. Taking the time to do that will ensure that you produce the absolute BEST yearbook possible. Understand that some (or possibly all staff in any given year) may be green and need instruction and motivation along the way). Set deadlines and meet regularly with your staff to be sure you are all on the same page and progressing as planned, with your theme clearly woven through the material you are gathering and prepping. Set up an online platform for any staff and students to submit photos and commentary on events or school life. You're sure to get some fun additions to your yearbook and you may find some great new additions for next year's yearbook staff. You could even have monthly photo caption contests to tap into the creativity of those not on your dedicated staff. Look through old yearbooks (even some from other schools) and have your staff discuss what they think is good about how the theme was developed or how it could be improved. Plan some brainstorm sessions to set your theme and discuss ideas for how to weave the theme into your yearbook via both text and photos. 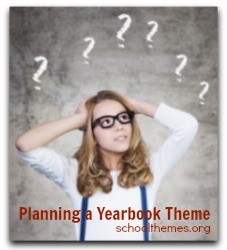 We have a lot of yearbook theme ideas for your yearbook staff to consider. One option is whether you even want a traditional hardcover yearbook. Some websites offer alternatives especially for high school yearbook themes... and we'll get to that momentarily. In the interim let's assume you've got your yearbook staff engaged in a brainstorming session for your high school yearbook theme. What kind of lettering do we want? Should we include a picture of our favorite "hang out" on the cover? Encourage everyone in the group to share their ideas. It's important that everyone on your team feels able to contribute. This is kind of a brainstorming session the best school spirit theme your yearbook team can imagine. Have you picked your theme title yet? If not we offer some theme title choices that might create additional ideas for your theme team. Remember you're in this together. And your ultimate goal is to create a high school yearbook theme that captures the very essence of your school, students, staff, activities, etc. You want to come out with a yearbook that everyone will be able to cherish for many years to come. No doubt your yearbook staff will develop and discard many ideas as they try to find the perfect fit that everyone loves. Ultimately they'll tweak a design, including a collage of images and words until they get it just right. 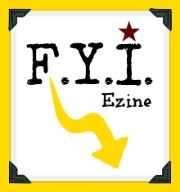 There are a number of annual yearbook competitions offering the opportunity to win cash and gain recognition, so this could be serious business. Help is always available if you and your yearbook staff need it, even help with picking a theme. Companies like Herff Jones conduct short workshops on computer layout programs, photography, book sales, advertisement sales, printing and team-building skills. They're called high school yearbook connection workshops and offer help to students and teachers in planning for those "magic memories." Your high school yearbook theme, should be original. There's no need to even try to be like everyone else. Your school is unique, and has a life of it's own. 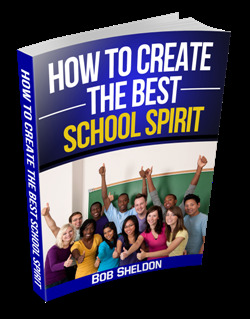 There are certain elements or characteristics in YOUR school that separate it from every other school in town. It's now up to the yearbook team to identify these unique characteristics, and tap into them. Dig deep and get all the juicy details... what distinguishes your school from all others ? After you've agreed upon a high school yearbook theme (catch phrase included) write it down and become familiar with it. You are now ready to implement this theme throughout your year book. 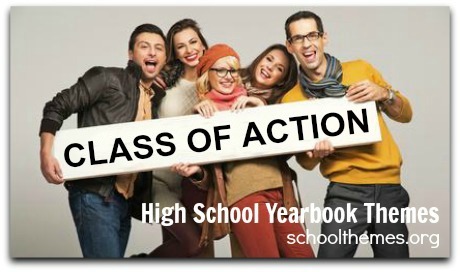 Everything from the yearbook's design, the written content, and graphics should reflect your high school yearbook theme. Oh, and one more thing: Remember to stay committed and have fun, because you are creating something that others will cherish for many years to come. High school yearbooks can cost $40 or more and very few of us receive financial support from our schools. So... some teachers have designed units called yearbook classes - which include journalism, design and advertising, photography and ad space sales. Strategies are taught and grades are given in this unusual course. As technology changes so also do yearbooks. 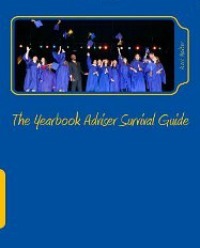 Some schools offer DVD yearbooks or supplements. Computers and digital cameras have replaced earlier film choices and nearly everything is in color. 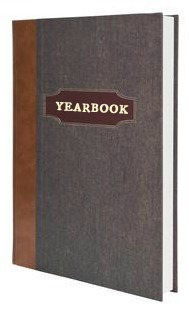 Traditional printed high school yearbooks are expected to remain in vogue but they do have competition. Some time ago there were predictions that high school yearbooks would convert to video and printed versions would disappear. Well that hasn't happened. And ironically, the VCR's needed to play those videos have come and gone. So.. we'll have to wait and see what the future holds for traditional yearbooks. 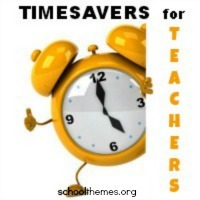 specializes in practical teacher tools, printable, often-used classroom forms, report card comments, spelling activities, worksheets and downloadable teaching materials designed to save teachers valuable time.